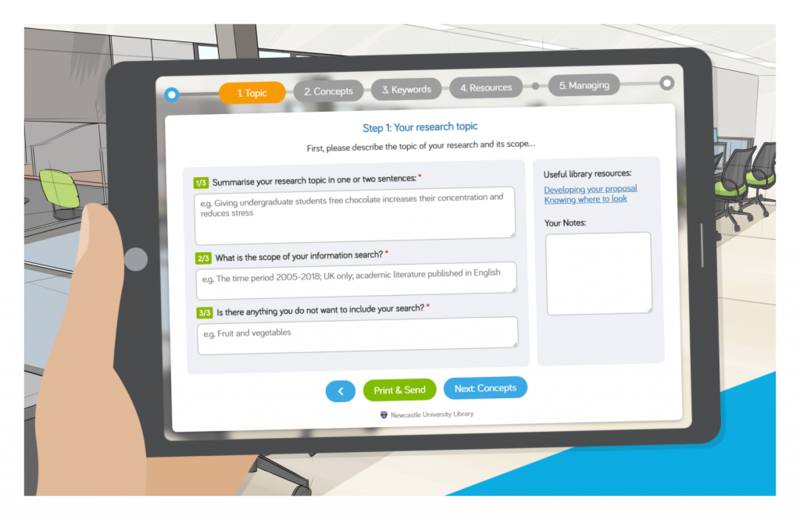 You’ll find links to the relevant Library resources below. 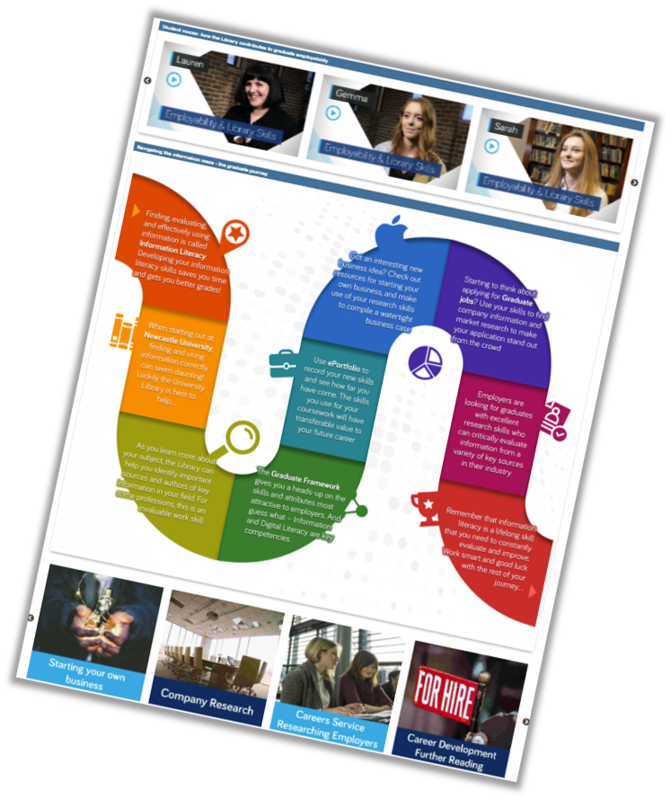 As time is limited, your handout gives you suggestions as to which sections you may find it useful to explore, and what sort of feedback we’d welcome, but please feel free to explore as you wish! Aimed at UGs/PGTs: please explore our dissertations/projects guide. 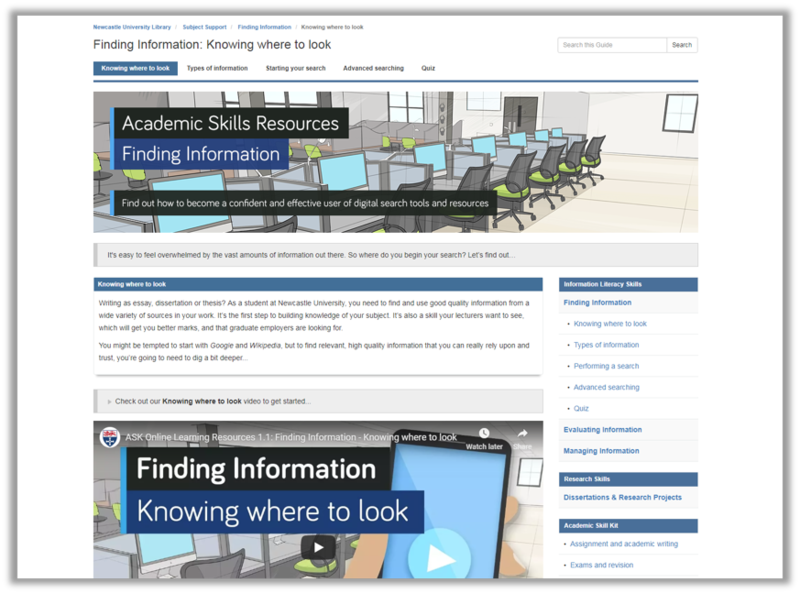 Aimed at PGRs: please explore the new online format for our HSS8002 information and library skills module. We’ve created a dummy version of HSS8002 for today’s workshop. You should be able to access the dummy course directly via this link. 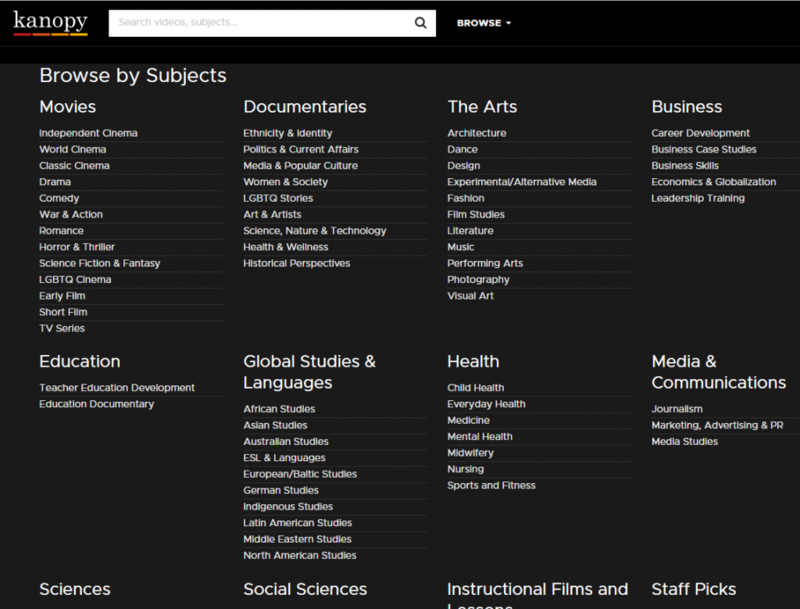 If not, log in to Blackboard, click Courses, and then type HSS8002 in the search box. Now click on the link to HSS8002conference. You can also read our LTDS case study about this project. We have trial access to the MuseumsEtc e-book collection from Exact Editions until March 27th 2019. This collection provides access to over 60 ebooks on a range of topics relating to museum studies, and is likely to be of interest to staff and students in subject areas such as art, business, planning, sociology and history as well as museum studies. The trial ends on March 27th 2019. Please explore it and email us your feedback, or post it as a comment on this blog. If you are off-campus, you will need to log into RAS first of all, and then access this page from a browser window within RAS. We have trial access to the World Shakespeare Bibliography until April 3rd 2019. This is the most comprehensive record of Shakespeare-related scholarship and theatrical productions published or produced worldwide from 1960 to the present. 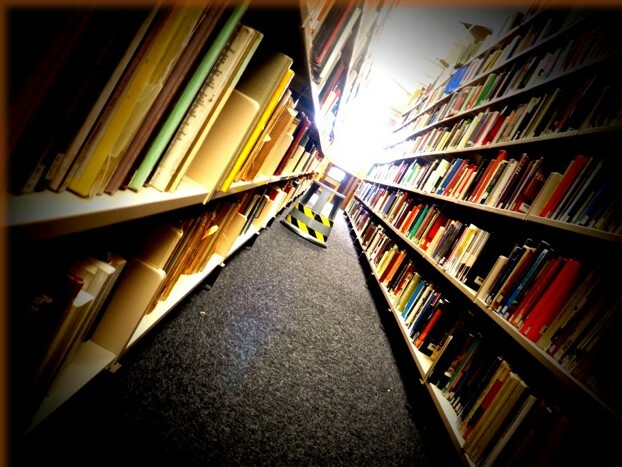 It contains 126,000 records, including details of books, articles, reviews, productions and theses. You can search or browse it in various ways. The trial ends on April 3rd 2019. Please explore and email us your feedback, or post it as a comment on this blog. We’re pleased to announce that we have recently upgraded our Lexis subscription to their Full Academic Library. 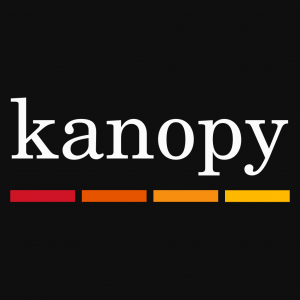 This provides access to an extensive range of new content (almost 500 new online sources), including practitioner textbooks and major works in many areas of law, such as finance, taxation, criminal, consumer, planning, housing, and family law. The new content will be individually catalogued on Library Search soon, but for now, the best way to access it is via Lexis itself. You’ll find the new content in the relevant sections of Lexis (e.g. in Forms and Precedents, Commentary or My Bookshelf). 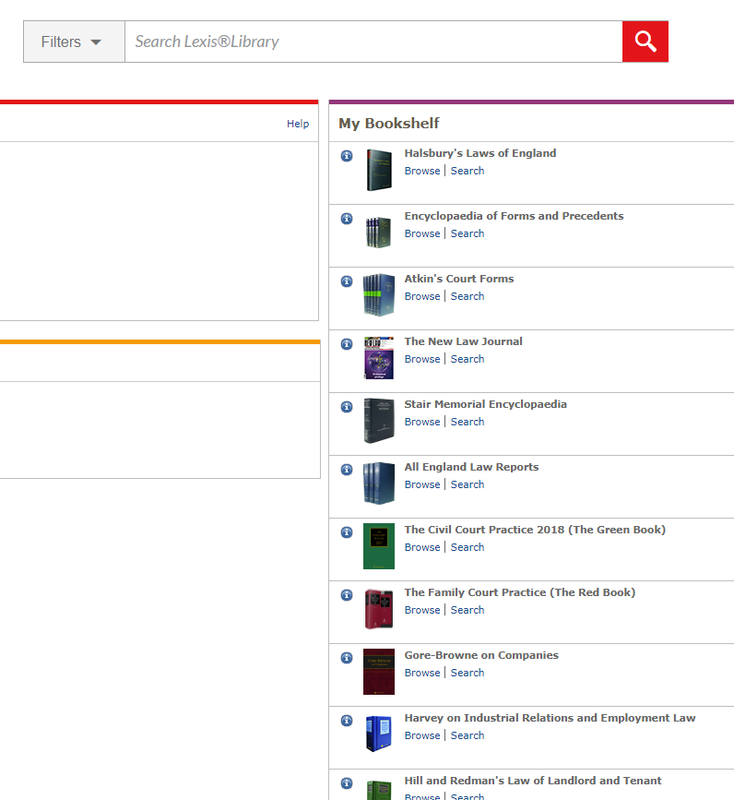 To browse or search a full list of Lexis content in all categories, click on Sources in the top right hand corner. We have trial access to this digitised newspaper archive from Proquest until May 26th 2019. It contains full content of the Irish Times from 1859-2015 and the Weekly Irish Times from 1876-1958.
climate, from the aftermath of the Great Famine, the launch of the Titanic, the Easter Rising of 1916, to the World Wars, the Troubles, and today’s most pressing global social issues. The trial ends on May 26th. Please explore and email us your feedback, or post it as a comment on this blog. If you are off-campus, you will need to log in to RAS first of all, and then access this page from within RAS. We have recently added a new module, Romantics Poetry, to our Oxford Scholarly Editions Online (OSEO) collection. OSEO enables you to explore old works in new ways. It brings together authoritative editions of major works, so you can explore variations between editions, annotations and extensive notes side by side with the texts, or you can just read the texts on their own. The new module means we now have access to 272 Oxford editions, containing 344 works, including poetry, prose, drama, essays and correspondence, in the following categories: Romantics Prose; Romantics Poetry; 18th Century Drama; 18th Century Prose. 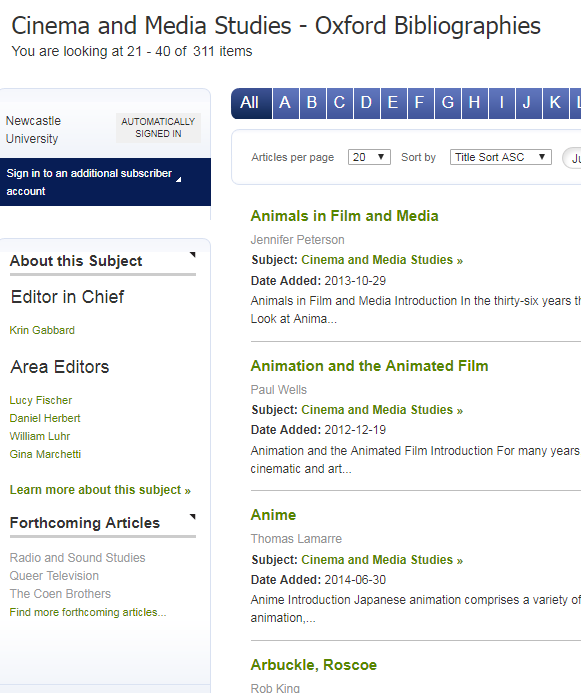 You can browse by work, edition or author, or search in highly specific ways (e.g. just search within notes or stage directions) to pinpoint exactly what you want. The editions are individually catalogued on Library Search, but we’d recommend searching for works and editions via the OSEO interface itself. Various export and personalisation options are available. If you haven’t used OSEO before, we’d strongly recommend watching this introductory video, so you can understand the potential of this resource and how to use it. 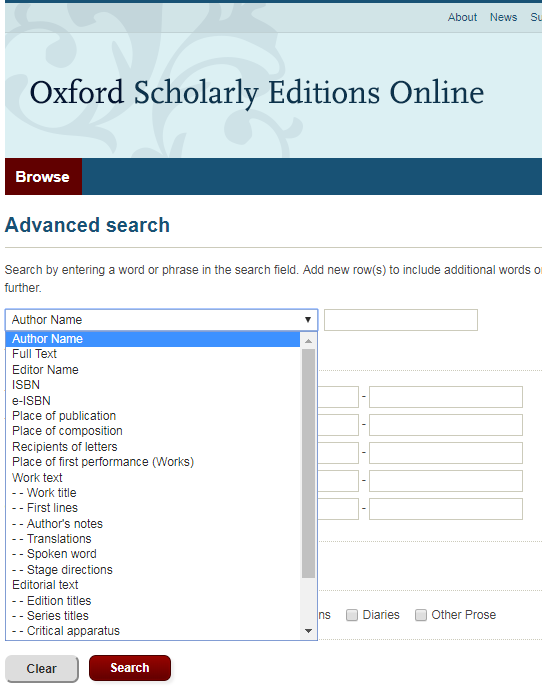 Have you used Oxford Scholarly Editions Online? Please feel free to post your comments and experiences by clicking Leave a comment below.